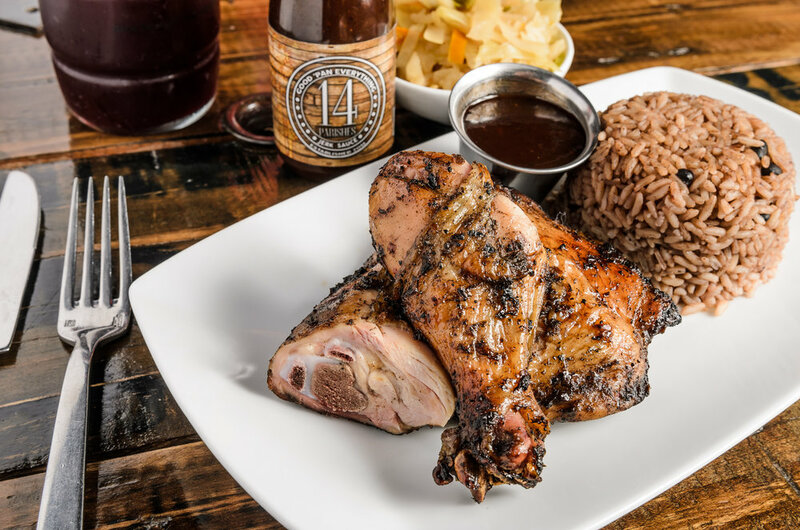 Named for the 14 parishes of Jamaica, we are a family-run Central City joint that dishes up homeland classics like beef patties and jerk chicken paired with sides like sweet plantains and cornbread. Our casual space features colorful artwork and reclaimed wood tables that create a laid-back, rustic vibe. Chef Charles Blake born and raised in Spanish town, Jamaica began his journey to becoming a chef and restauranteur when he was just a child. The youngest of four boys, he learned how to cook following his mother around the kitchen. he landed his first cooking job when he was just 14 years of age at Jewels Restaurant and Resort in Portmore. he worked there a little over a year before he and his family moved to the New York in 1994. That summer he began working on Bedford and Clarkson Ave. at a small take-out place in Brooklyn. 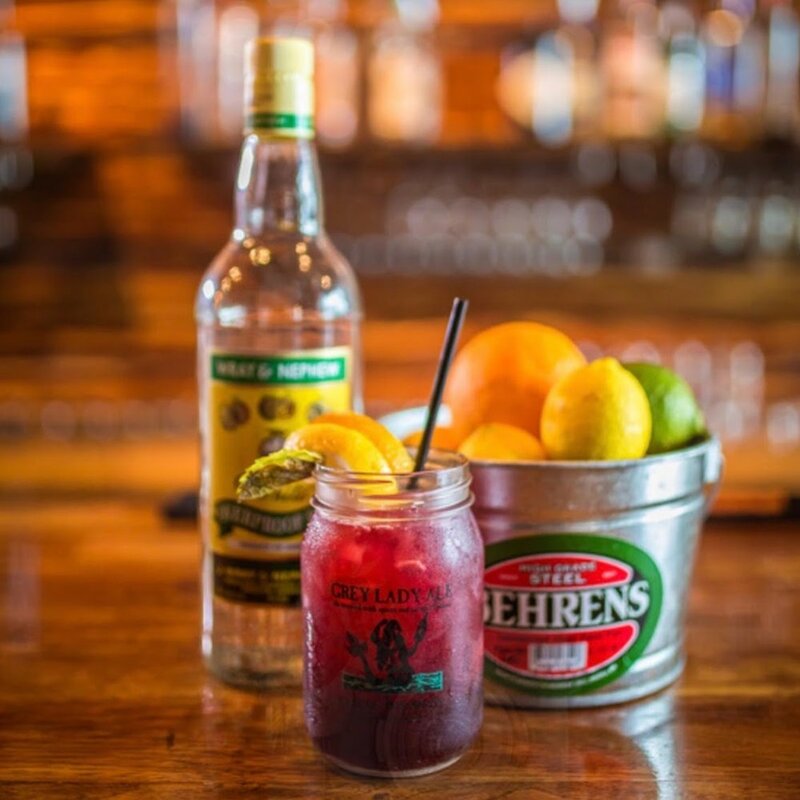 After years of cooking in a host of restaurants and hotels, his older brother invited him to move to Atlanta where they together owned and operated Island Breeze with a touch Soul in East Atlanta Village. After meeting his now wife, they decided to move back to her hometown of New Orleans in 2014 where he fell in love with the city’s blended culture. The couple together opened 14 Parishes October 2016. Available for delivery through UberEats + WAITR!